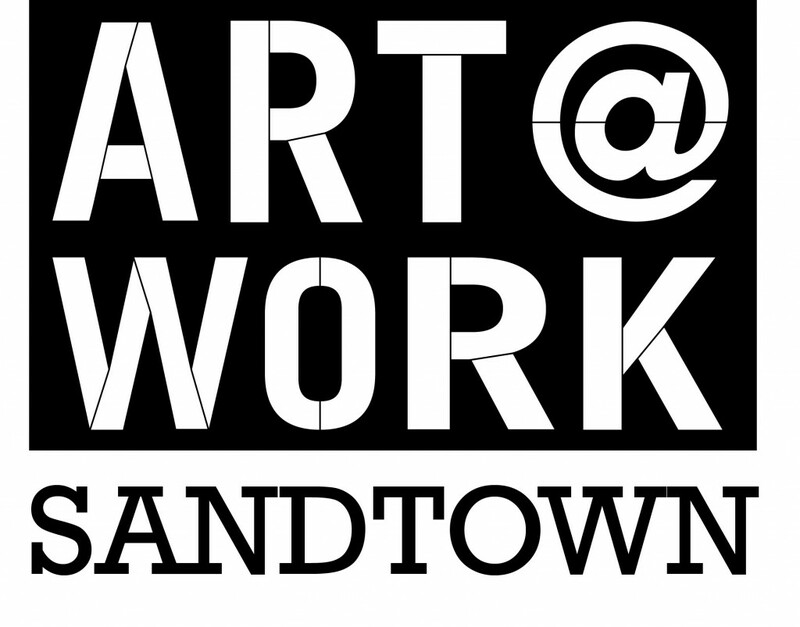 The Baltimore Office of Promotion & The Arts, in partnership with Jubilee Arts, launch Art @ Work: Sandtown, a five-week summer employment program for Baltimore City youth. Beginning Monday, June 29 through Friday, July 31, Art @ Work: Sandtown will employ 80 young people as artist apprentices under master teaching artists to create eight highly visible murals throughout their community. The program is an expansion of Jubilee Arts’ year-round art programs for teens. Art @ Work employs youth enrolled in the city’s “YouthWorks” initiative, a workforce development program that matches young people between the ages of 14 and 21 to five-week work experiences with private sector, nonprofit, and city and state government employers.